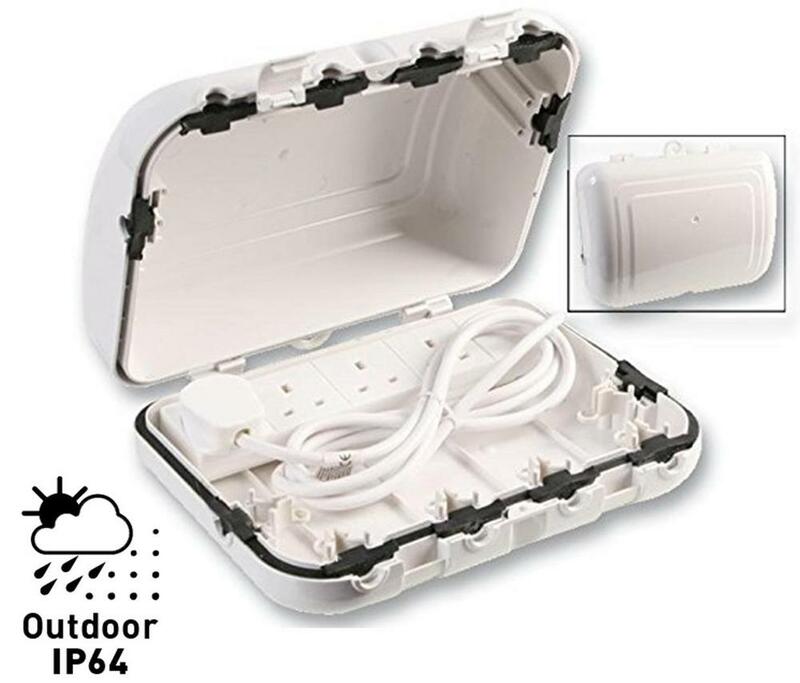 The 4 Gang 2m extension socket is free to move which also helps to accommodate mains adaptors etc. It has a deep lid to accommodate most mains adapters. Room enough for an extra mains gain strip.